Having delivered quality tertiary education for over two decades, IICS will be recalibrated to meet the growing needs and expectations of students. Redevelopment will bring about an institution that is modern, distinctive, spacious, functional and conducive to teaching, learning and recreation. Artist’s impression of the redeveloped campus. Embodying the concept of a cosmopolitan learning environment, with emphasis on openness and community, IICS will have capacity for 7,000 students from Malaysia and across the globe. Amenities will include a new three-storey building housing a 350-seat auditorium and learning spaces. 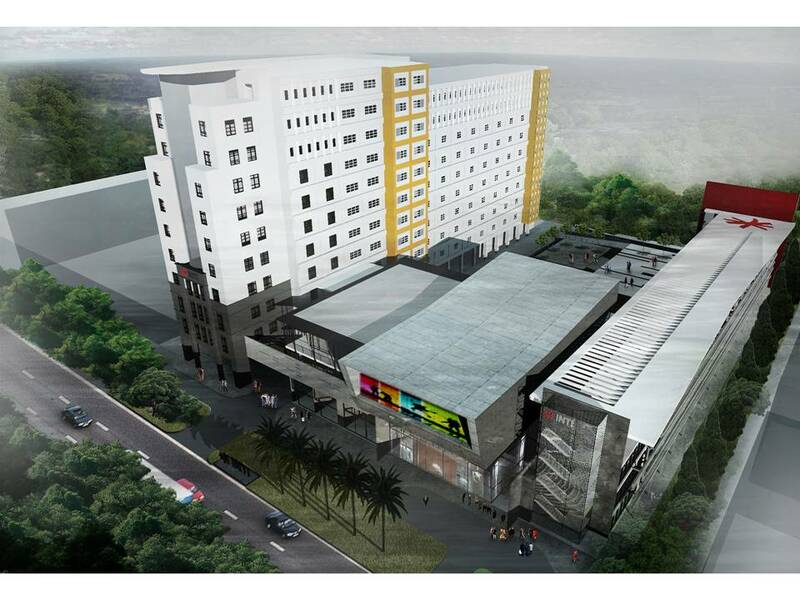 It will also house INTI’s new School of Art & Design complete with a design gallery, studios, Macintosh and Autocad labs, materials library and design centre. Artist’s impression of the plaza. A new campus plaza will provide greenery and space for outdoor meetings and open-air events. Food and beverage outlets serving a variety of local and international fare will be accessible to INTI students and staff as well as the public. Ample parking bays come with a sub-basement parking lot for 150 vehicles. “Our commitment is to provide an environment which focuses on student-centred learning to adapt pedagogical approaches to students’ learning styles. We harness the latest technology available to deliver effective learning outcomes and that includes the ample resources that will come with the new facilities scheduled for completion in the fourth quarter of 2012,” said Dr Anucia. For more information on INTI’s programmes, call 03-56232800.